Big fish… MUCH BIGGER FISH to come shortly! MUCH bigger! 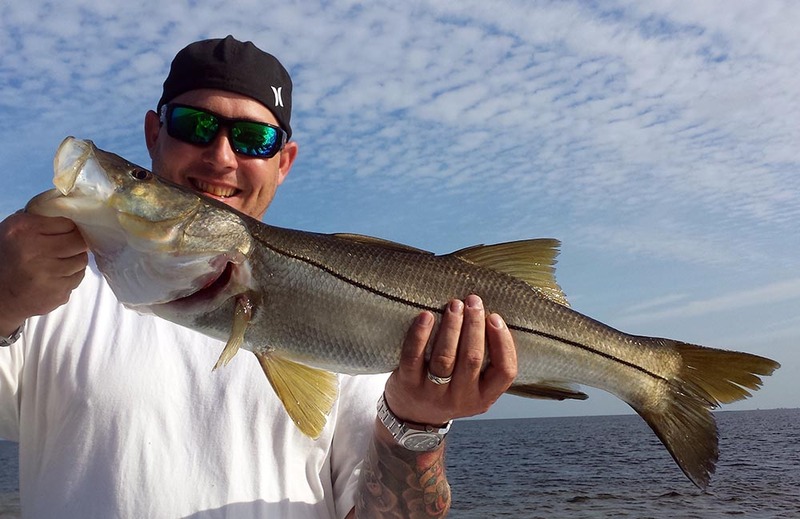 Snook have stolen the show this month on all Tarpon Springs and Port Richey fishing charters. We’re not getting a ton of them but the one’s we’re getting are highlighting every dinner conversation for recent clients as they have been big. 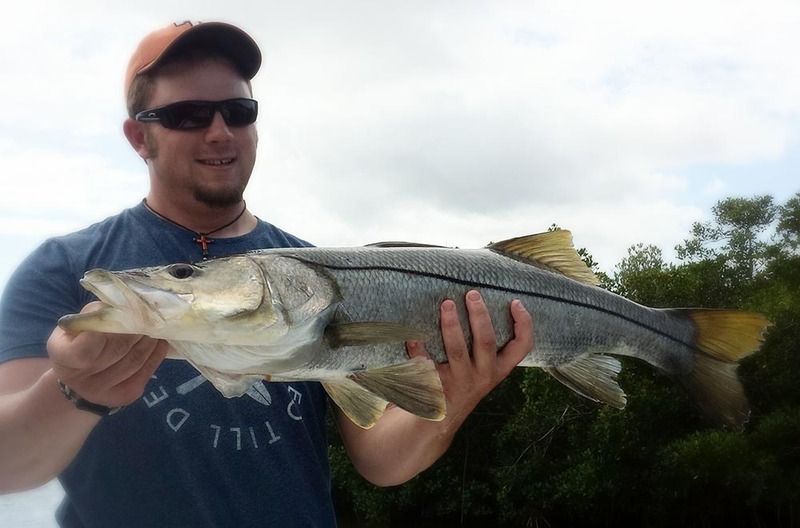 Fish up to 16lbs and 38″ have been caught this week. We’ve caught them on sardines as well as shrimp. They are coming out of the creeks and rivers as they feel the weather warm up and they are feeding to get ready for their annual summer spawn. Trout are still a big hit and they are still big. 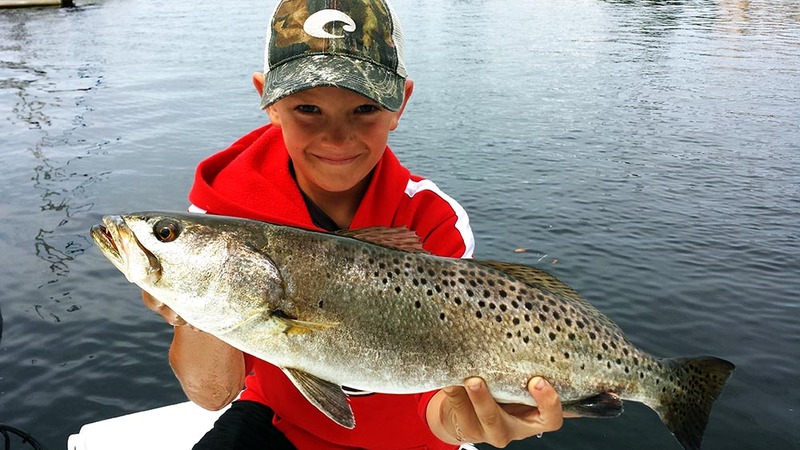 Trout are very willing participants on recent charters and we’re getting them on sardines as well as artificial lure setups. Cajun Thunder popping corks with a 1/16oz. jig and a Mirr-O-Lure soft plastic has actually been out-fishing live bait. The big boys are coming! Don’t wait, the best dates are filling up fast. Tarpon are on their way here (many are already here) and if you want to catch a 100lb fish or better this year, you better get on it. All tarpon charter run out of St. Petersburg and I run tarpon charters from May 1st through July 15th. It’s a limited time so make sure you book online at www.captainclay.com/reservations/. or give me a ring at 813-300-2147 if you want to get in on the action this year. Don’t wait. The time is now to book and the time to catch them is literally just a couple of weeks away.